Video games aren’t just for kids anymore! 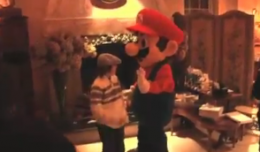 Parenting Expert Amy McCready shows you how to bring family bonding to gamers young and old. Who’s better at puzzles, men or women? Hear as both sides try to solve it in this battle of the sexes. 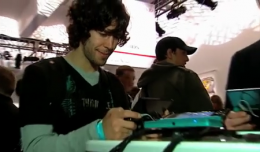 Gamers gather in New York City for a first look at the Nintendo 3DS. Nintendo COO Reggie Fils-Amie explains why this system is a revolutionary 3d experience – no glasses required. Monet, Manet, Van Gogh…. Nintendo! 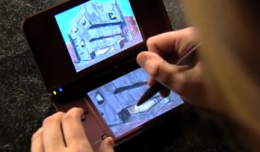 Blending fine arts and video games for an educational adventure.